Reflect on God s loving kindness and tender mercy with the Fruit of the Spirit: Goodness & Faithfulness CD. Based upon Galatians 5:22, this collection of 10 instrumental songs includes Surely Goodness and Mercy, Great is Thy Faithfulness, and other timeless hymns. 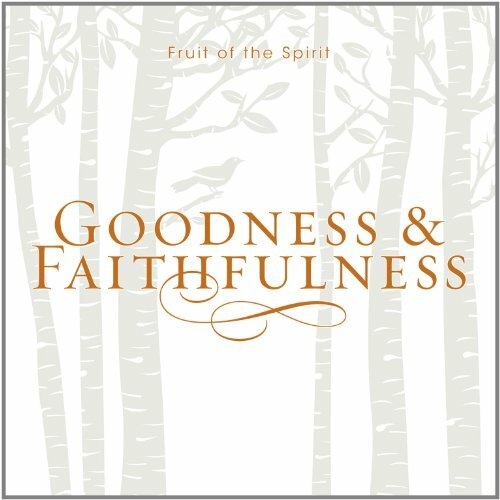 Arranged by J. Daniel Smith with selections by the Prague Philharmonic Orchestra, Fruit of the Spirit: Goodness & Faithfulness offers a powerful expression of God s steadfast love.